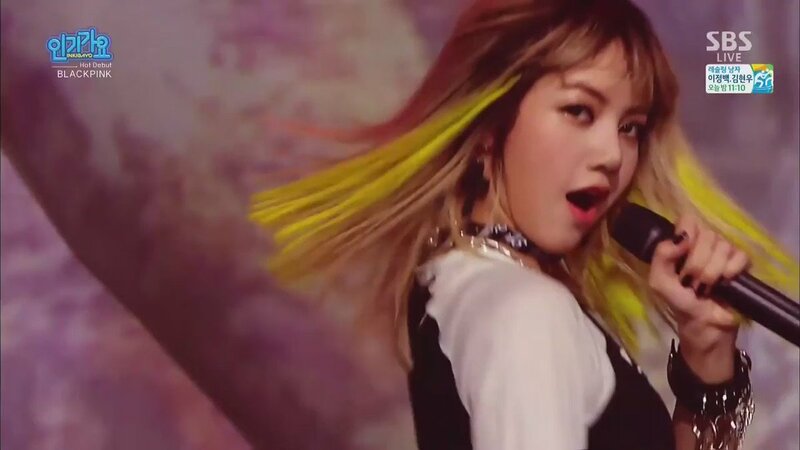 J A D E | GODLISA's tweet - "No one can really top this debut stage 🤙 #BLACKPINK @ygofficialblink "
Can't wait to see this live in april !! Back then when the sbs cameramen know how to do their job. I don't think they're singing live tho ? I'll show you a live demo of my work. Well, boombayah is still the best of best! You know what I mean.